There are two main strategic drivers behind Telefónica’s NFV play. First, there is a stark operational imperative around the need to accommodate increasing demands on the network while reducing costs. In a briefing to journalists that publicly launched Telefónica’s NFV transformation, the operator’s CTO of Global Resources Enrique Blanco explained that the operator could achieve 10% to 15% efficiency savings using its existing network technology deployments, whereas it faced a 25% to 30% annual growth in traffic, much of which occurred on the fixed network but was generated by wireless devices connected to WiFi. Behind these operational factors lie financial concerns, with highly challenged margins and poor shareholder returns over a number of years. Telefónica believes it can achieve a reduction in opex of up to 30% through NFV, while the technology will also enable new services to be introduced more rapidly and network resources to be used more efficiently. For example, according to the operator, it can take up to four months to add capacity to a traditional IMS based on a single-vendor hardware and software solution. Using a virtualized IMS, it will in theory be possible to carry out the requisite upgrades in hours or even minutes, with the possibility to add capacity through simple software upgrades or swap-outs. In addition, a key factor for Telefónica – and one that appears to be front of mind in the CTO’s office – is the ability to rationalize the network and service platforms across its multinational operations, including its global enterprise networking business and numerous Latin American subsidiaries. From this perspective, NFV should enable network resources to be shared and standardized internationally, so that some markets would no longer need their own physical network elements.2 However, the parts of Telefónica’s organization driving the open-source NFV infrastructure model appear to take a different view on this (to be discussed further below). The second main driver behind the program – and one that corresponds to the open-standards emphasis adopted by Telefónica’s I+D (R&D) department – is the aim of adding impetus to overall industry transformation around NFV. 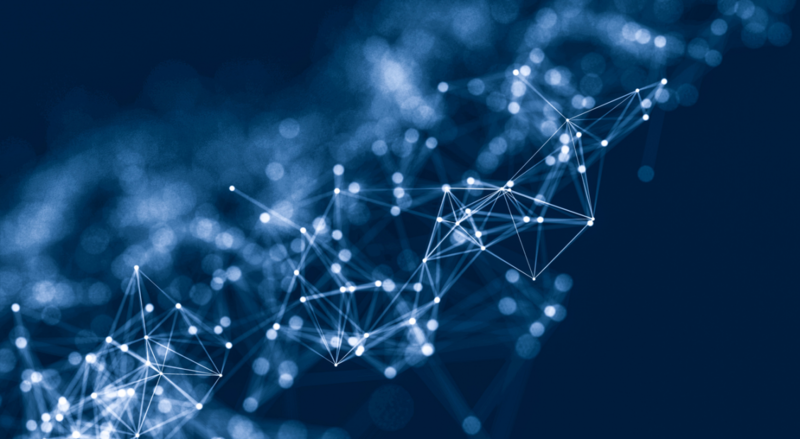 A global player such as Telefónica throwing its weight behind NFV sends an important signal to the industry that virtualization is moving from the laboratory testing stage to commercial deployment, and that it will effect a comprehensive transformation of operators’ networks and organizations. In this sense, Telefónica’s launch of its NFV program can be seen as intended to galvanize the industry, and in particular the vendor ecosystem, into collaborating seriously with it to develop production-ready, carrier-grade implementations of NFV. A key aim here is to ensure that vendors build their VNFs (Virtual Network Functions) and NFV platforms around genuinely open standards, rather than proprietary implementations that risk locking operators in to particular vendors. This dependency on proprietary vendor solutions, with a consequent increase in costs and decline in operational agility, is one of the main things that Telefónica and the industry at large are seeking to eliminate through NFV. But to achieve this objective requires a healthy ecosystem of vendors working around common standards and models. As things have worked out, Telefónica has tried out both a lead-vendor and multi-vendor approach to realizing its objectives – corresponding to the two strategic and technological perspectives sketched out here – and Telefónica’s NFV journey has been marked by a confusing swing between one and the other. Conclusion: bringing it all together – Where’s Alierta?